Want to know what’s going on with Long Hollow Women during the spring? Look no further! Long Hollow Women (formerly “She Said”) will resume on January 13. Join us at 6:15 PM in the Hendersonville Worship Center on Wednesdays to enjoy fellowship with other women as you grow in your walk with Christ! Julie Woodruff will be walking us through the F-260 plan. 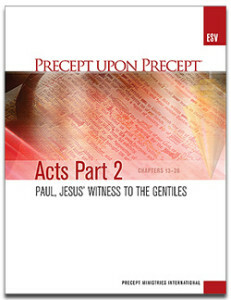 Books will be available for purchase in class for $18 (cash or check only). Books are available for purchase at any LifeWay Store. For moms with kids of any age, iMom is an opportunity for you to focus on being an intentional mom while gaining spiritual and emotional encouragement and social connections. We want to help educate, equip, and encourage you to be the best mom you can be! You have the option to join iMom during the school year on Wednesdays at 9:30AM. The spring semester of iMom will begin January 20. Registration is $40 for the semester, and childcare is included in your registration fee. Click here to register for iMom today! Hello! 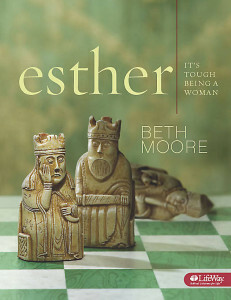 Any change of doing the bible study for Esther: It’s Tough Being a Woman during the evenings or weekend studies? I would love to do this, however I have to work and can’t attend the meetings during the day. Hi Jessica. 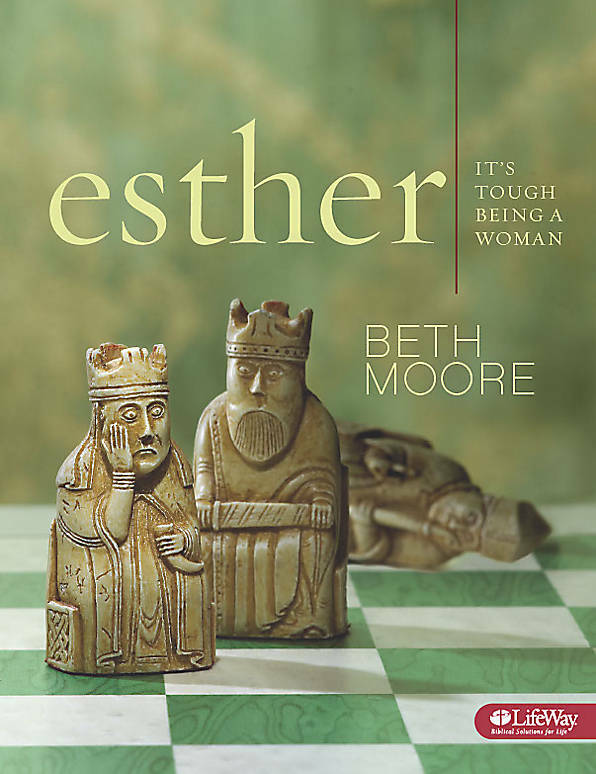 The Esther study that’s being offered is part of our Tuesday morning Bible study rotation this semester. We do have Long Hollow Women, our Wednesday night discipleship time, that meets at the Hendersonville campus in the worship center at 6:15 PM. We’d love to have you join us there!